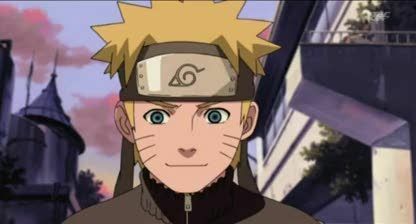 Online stream anime episodes, Watch Naruto Shippuuden Episode 63 English Subbed online and free episodes. Anime Episode guide, Chapter Naruto Shippuuden Episode 63 English Subbed The Two Kings Asuma supervises Naruto and Sora’s wind chakra training, and notices that Sora, like Naruto, has very powerful chakra. Tsunade and Yamato learn from Chiriku that Sora was inadvertently responsible for an incident in which the Temple of Fire was destroyed. Later, Asuma gives Sora a claw made from the same materials as his chakra blades. It is revealed that Asuma killed Sora’s father Kazuma, who had planned to kill the Hokage. Furido then approaches Sora, telling him that Asuma is responsible for his father’s death and passing him two “king” pieces from a Shogi set for Asuma. Danzo mysteriously disappears. Naruto approaches a furious Sora in the training grounds, who easily throws a chakra-powered kunai through a tree and destroys the stone behind it.